Great two unit in Enola! Live in one unit and rent out the other! 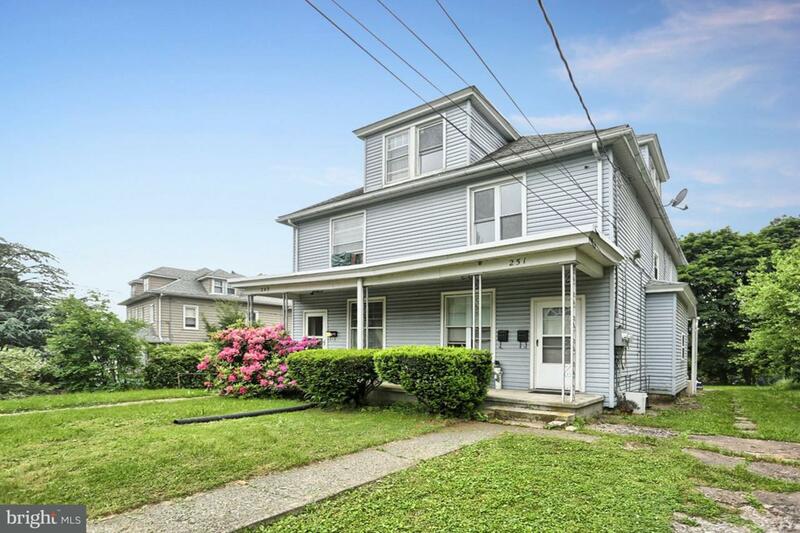 This investment opportunity is in Eat Pennsboro School District and conveniently located to 81 and 11/15. Main floor unit has a living room, dining room, kitchen, 1 bedroom, and one full bathroom. Second floor unit has a living room, dining room, eat in kitchen, 1 bedroom, full bath and access to the walk up attic. Make this a part of your investment portfolio today! Lower unit rent is $525 and upper can go for $600.